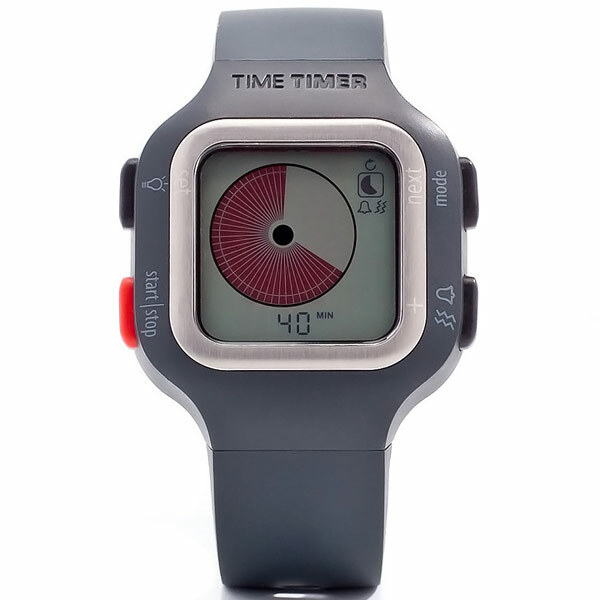 There are more and more watches offering vibrating and tactile alerts these days, but they can get somewhat expensive. However, they can discretely make you aware of an alert, without annoying anyone, and let users with special needs broaden their reach of time. Dragging a weight around doesn’t seem very efficient when you’re trying to add resistance on a run. 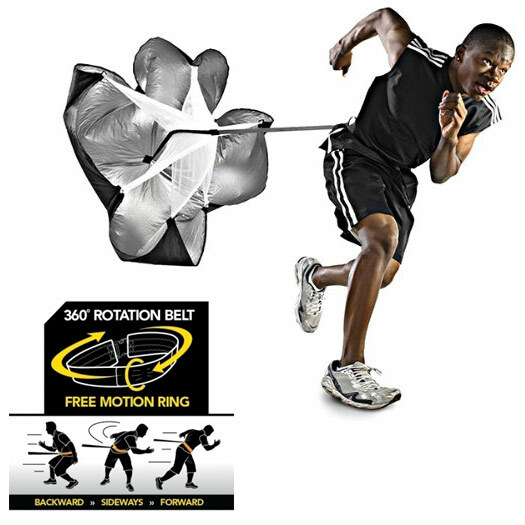 The SKLZ Speed Resistance Training Parachute helps athletes to improve their speed, stamina, and acceleration. As time goes by, we are getting closer to a time when more and more vehicle will be connected to the Internet. 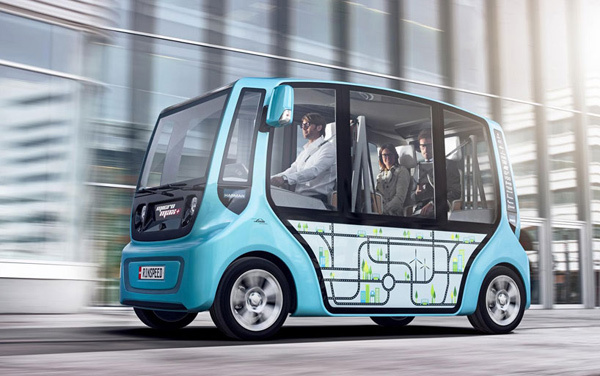 This new concept vehicle will debut at the 2013 Geneva Auto Show and it’s basically a fleet of “cloud-connected” cars that can be communally shared. 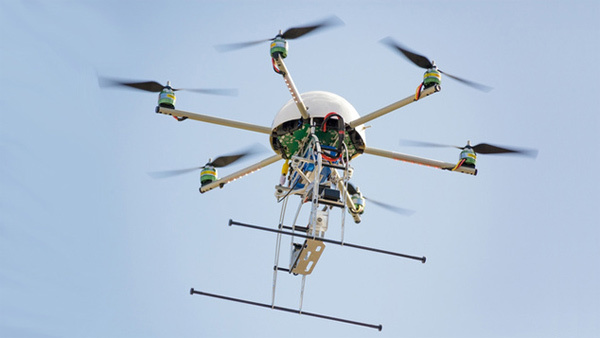 Drones are starting to be used for more than war and espionage these days. Even journalism schools are trying to harness them, by offering classes on drone reporting, despite that this practice is illegal for professional journalists. I’m always looking for better ways to wake up, but other than the jarring loud alarm that wakes me up every morning, I haven’t found a decent solution to my problem. 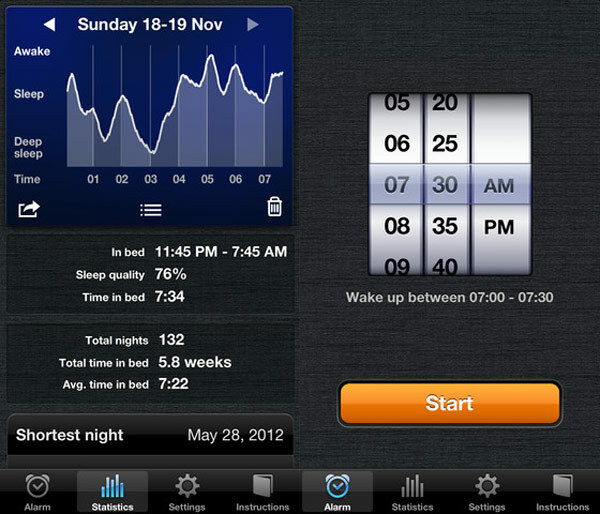 This app might do the trick. There’s something quite amazing about hybrid and electric vehicles, especially if you tend to pile on the miles each and every week. At some point, you become interested in cutting down on costs, spending less on fuel, and being more mindful of the environment. 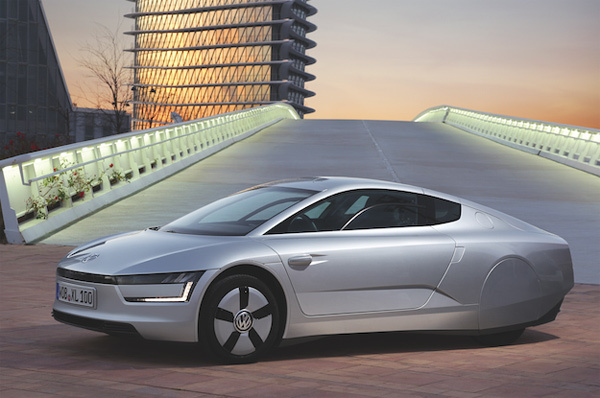 The Volkswagen XL1 takes it up a notch in all of these areas. 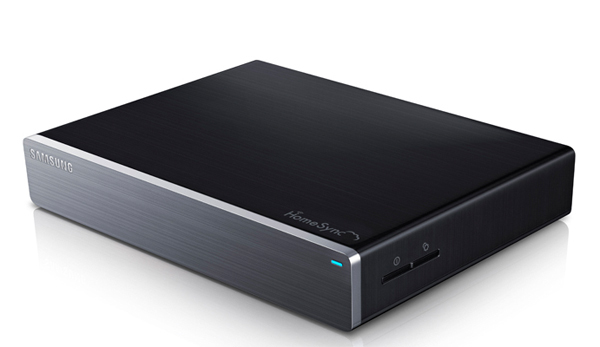 Samsung HomeSync: One Box to Rule All Set-Top Boxes? From HTPCs to set-top boxes, there are plenty of devices that you need to make your home theater system work better. I definitely like the sound of the Samsung HomeSync, since it will combine several devices into a single one.